Gently remove dead surface cells and unclog pores, revealing a fresher, brighter, more even-textured skin. This oil-free serum contains a unique, advanced Complex of Natural Honey Alpha-Hydroxy Acids to gently remove dead surface cells and unclog pores, revealing a fresher, brighter, more even-textured skin. 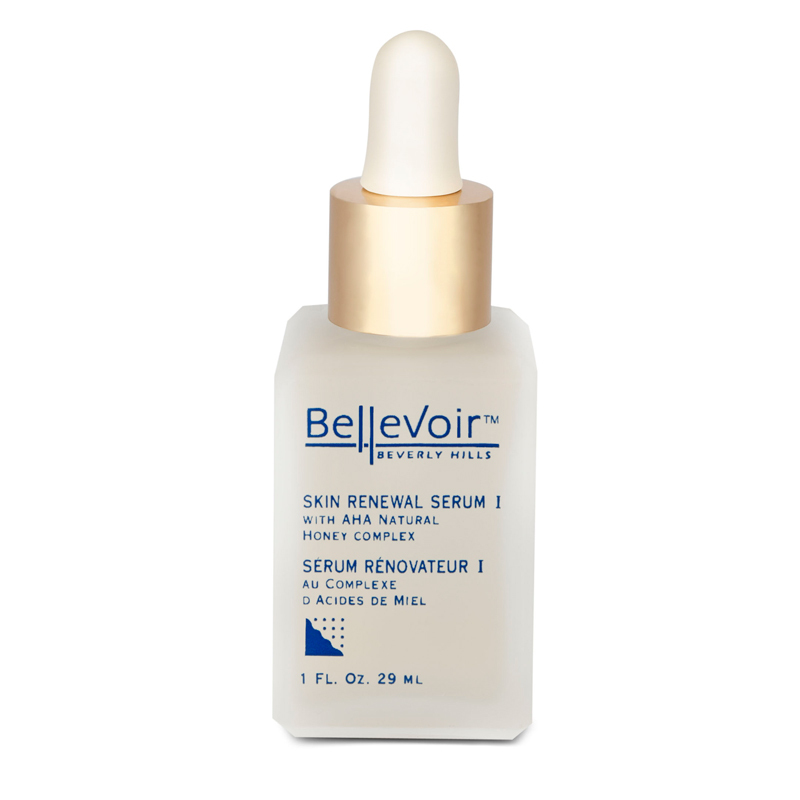 Bellevoir’s Skin Renewal I is a unique, multi-faceted product designed to treat and maintain a healthy, youthful complexion. 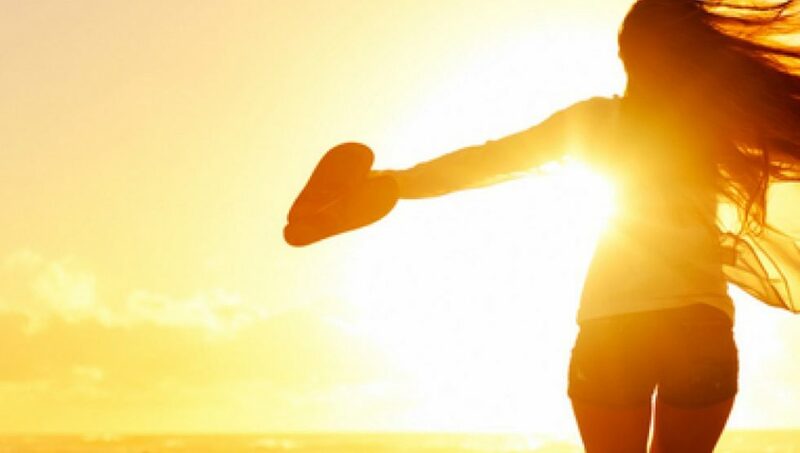 This product contains honey acids, proteins, antioxidants and amino acids. It works over time to reduce the visible appearance of fine lines, wrinkles, and decreased skin elasticity. 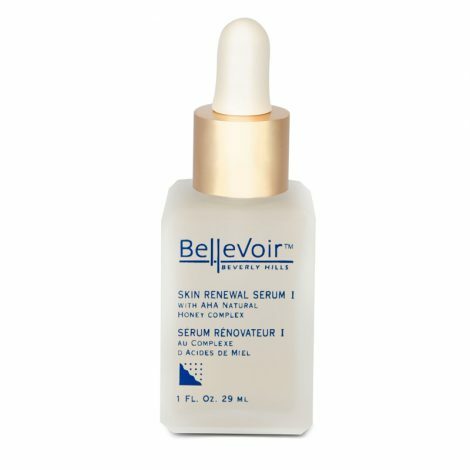 Skin Renewal Serum is the only products containing a professional concentration of honey acid that contains an array of natural antioxidants and other compounds that help diminish the visible signs of aging, such as wrinkles, fine lines and uneven texture. How To Use: Apply to whole face mornings and evenings after cleansing; follow with moisturizer.